Hats and Tweed. Winter Essential for surviving Delhi, stylishly of course. Shopping has been on in full swing and I can barely wait to show you guys all the great shopping I've done here in the right combinations, of course :) Met a couple of friends yesterday and, went for drinks to Cocoa Bar. A nicely done up place with the right amount of wall art. Dinner at Ai. Tappenyaki stir-fried Japanese food. Yum. That place is anyway gorgeous but the food really sealed the deal. Back to important issues, my essential Number 2 is my tweed cap. Team it up with a ruffled shirt and harem pants like me(slightly hobo-ish :D ) or even a dressy trench coat and booties for the extreme weather. 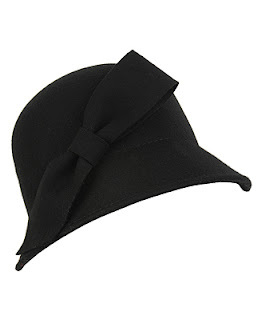 I'm in love with hats and caps this season and I'm currently coveting these ones from Forever 21. The bow pretty much does it for me. 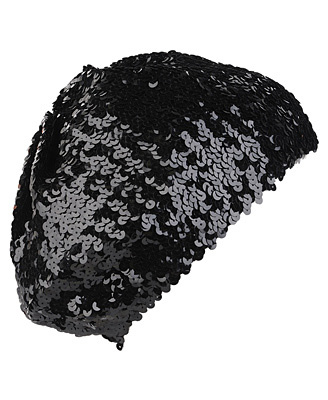 This sequinny beret is so chic, you could even dress up a casual look with this one. As for me, here are some pictures from my day out yesterday. This one's from Ai. Love the ambience. Shopping at Forever New is never disappointing and their Fall-Winter collection is to die for. Pastel pinks, peaches, whites, greys with embellishments, power shoulders and the perfect accessories. I got my hands on their lookbook after I shopped there yesterday and I shall share it with you soon. In the next couple of posts, I may have a surprise brewing for all my lovely readers so follow the blog and watch out this space for more. I love the hat in the first photo...so cute!!! i really like the first hat - does it get cool in delhi during the winter or does it stay pretty warm? i love the sequined hat, so cute! love your hat!if you want see my new look on my fashion blog! Great blog beauty! Its so clean and easy to read! Love your posts!! Following you babe! Make sure to follow me back baby! Thanks all! :) I have personally visited all your blogs and loving all of them! So inspiring! Are you from Bangalore or Delhi? Because Ai is in Delhi. The Greek restaurant is also in Delhi. Nice Blog you have. I quite like it.